Easy as a day at the races.. Embrace the spirit of innovation, lifestyle and class that is Ascot Residences Brisbane. 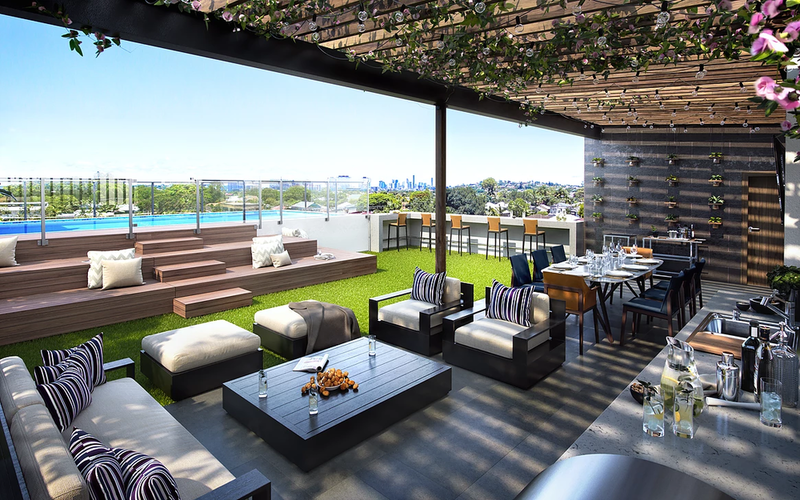 Ascot is one of Brisbane’s most affluent suburbs and a heavily influenced white collar upper management demographic; this project is surrounded by some of Brisbane’s best real estate. 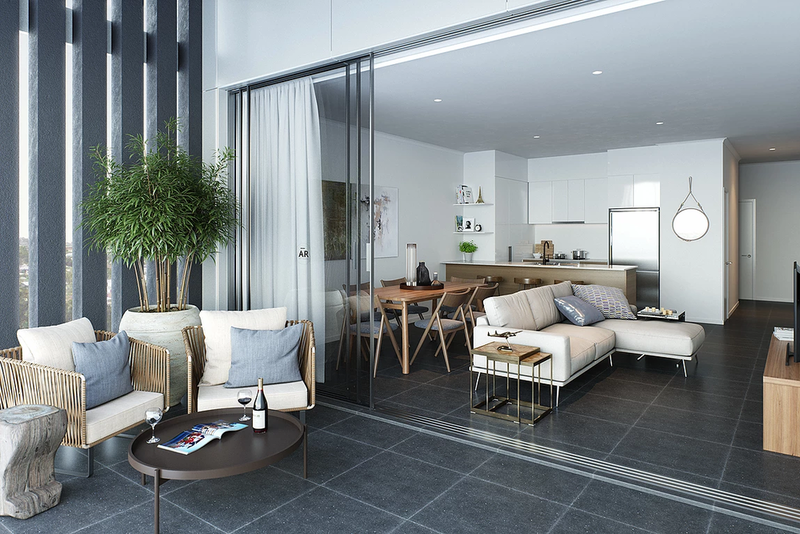 Consisting of 34 x 2 bedroom apartments and surrounded by an exquisite community in one of Brisbane’s most affluent suburbs, Ascot Residences Brisbane, is a short distance from an array of high-end retail and entertainment options. With over $850 million set for redevelopment in Ascot, Ascot will retain its reputation as one of Brisbane’s most prestigious suburbs. 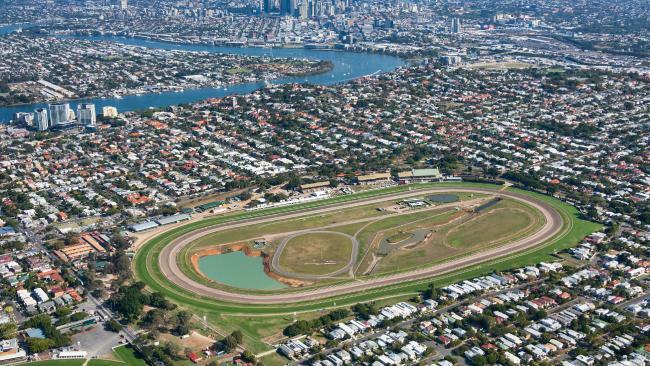 Brisbane Racing Club has announced a collaboration with Property Development Group Mirvac that confirms an $850 million redevelopment plan. This is instrumental to the key growth and preservation of the prestigious suburb of Ascot. With a proposed world class food, beverage and retail development, residents will enjoy living minutes from one of the most impressive entertainment districts in Brisbane. 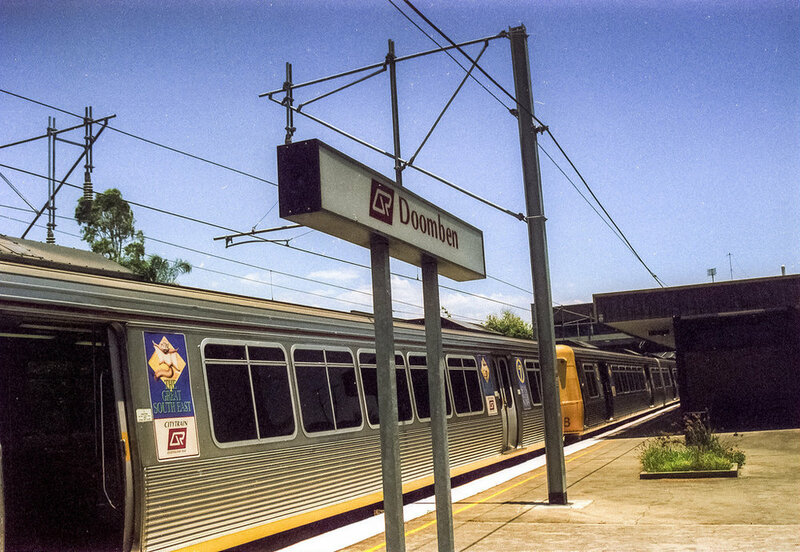 "Fantastic area for families, with the best schools"
Bordering on the famous Doomben Race Track, Ascot is the home of many professional people. It is 'old Brisbane' with many of the properties held by second generation families. The houses are magnificent and the blocks quite large which is always desirable. Locals say Ascot is one of the best places to live in Brisbane. The people are very friendly and always smiling, there are fantastic coffee shops and you don't need to leave the suburb as it has all the amenities you need. It has close access to the airport and north coast with Noosa straight up the freeway. Kids can ride their bikes safely around the suburb. Large blocks of land and great architecture and only 5 mins from the city centre.